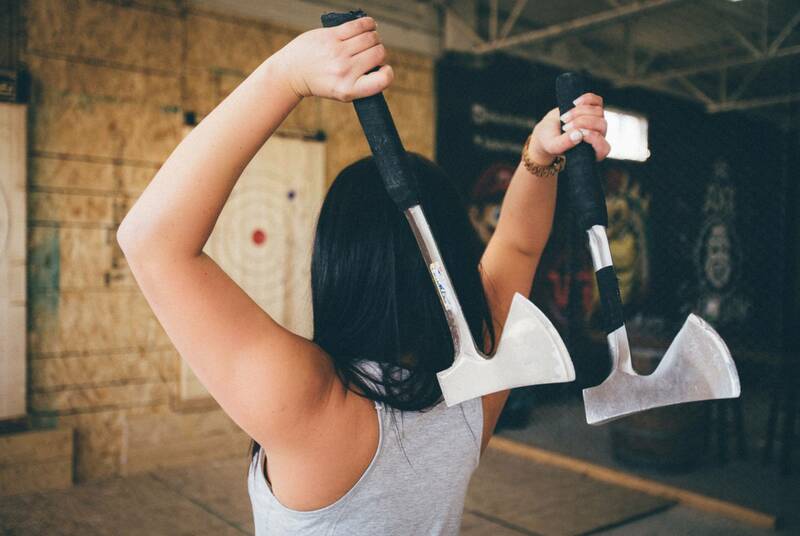 Join the World Axe Throwing League Spring Season! 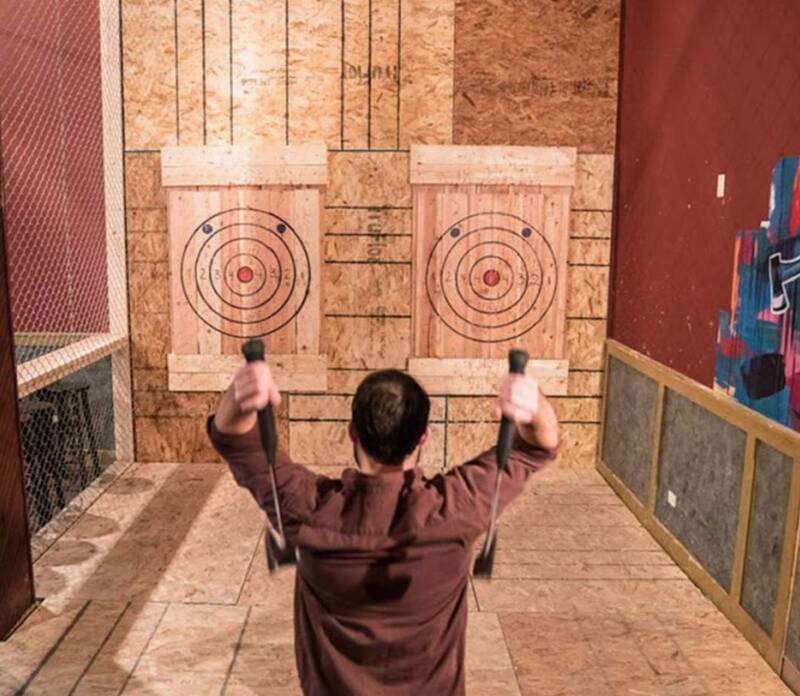 Enhance your skills and compete alongside your friends for a chance to go to the World Axe Throwing Championship in December!  You choose which league day works for you and throw 4 matches each week. You can sign up at https://rockaxecity.checkfront.com/reserve/ under the League menu or call us at 256-428-1515!